I’ve been thinking about the nature of advergaming lately, how we can define the genre and which types of games to include. 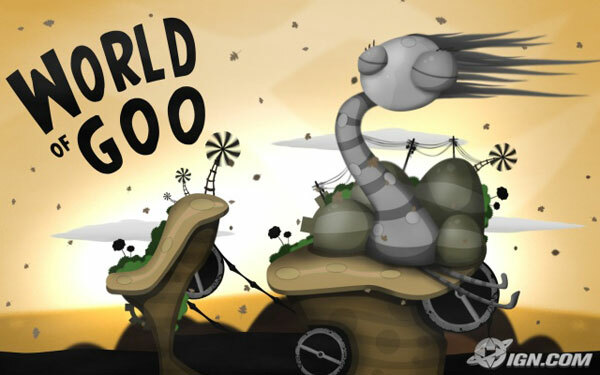 Many games are quite obviously advergames, as they are developed as games with the sole purpose of supporting and promoting products/services/brands and so on. You know these games, right? 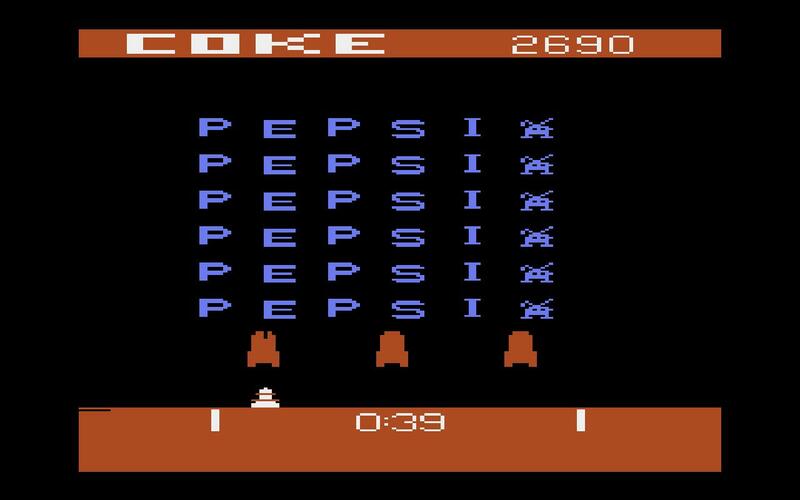 Pepsi Invaders for the Atari 2600 released by Coca-Cola was an early example back in 1983, but most newer advergames fit the same pattern: often small in scall, often rather uninteresting as games and often thought as but one component in a larger campaign. We are seeing more interesting stuff, but the basic premise remains the same; the game is an advertisement attempting to influence our consumption-related behaviour. Somewhere along my process of investigation, I arrived at play-4-free (free-2-play, free-to-play or whatever you choose to call it); social games in particular, but also the increasingly complex titles released within this burgeoning business model. The iconic social game would be FarmVille, whereas RuneScape possibly is one of the first larger titles released as play-4-free, while Battlefield Heroes has created quite a buzz, another Battlefield games is about to be released, Lord of the Rings Online was made free, Company of Heroes Online is out and more is happening as we speak. The core concept of free-2-play is, as you know or might have figured out, that the game is essentially free to play. This is only half the truth, of course, because few developers would care to make a game, release it for free and have no intentions of making it into a sustainable source of revenue. So where’s the income from a game, which in itself is free? 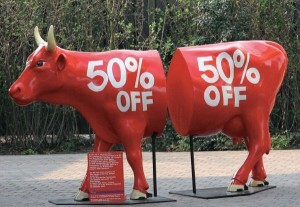 The answer is (primarily) the selling of virtual goods and/or virtual services (I wrote about virtual goods earlier). You have probably heard of the (in)famous red tractor in FarmVille by now. Or weapons and upgrades in Battlefield Heroes. 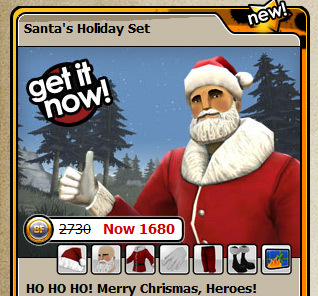 Battlefield Heroes - fight as Santa Claus? My experimental hypothesis would suggest that the core product is not the game itself, but the “shops” in which all the virtual goods are on sale. Or more precisely, as Ben Cousins from EA stated, play-4-free “is a service, not a product”. A service, where the game itself is but one component, and even a component effectively reduced to an advertisement, luring the player into buying all kinds of more or less interesting virtual stuff, be it a tractor, a flying horse, the coolest gun or a hilarious Christmas costume. I’m not trying to make normative distinctions about whether this tendency is “good” or “bad”; it might be both depending on the concrete games and services. I am simply trying to understand how to perceive this rapidly growing phenomenon in video games business models. Does it make sense to label play-4-free games “advergames”? Posted on December 19, 2010 December 19, 2010 Categories AdvergamingTags Advergaming, Business Models, play-4-free1 Comment on Is play-4-free advergaming?